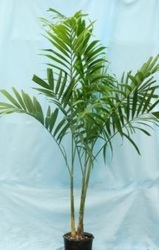 Available in 10", 14", 17", 21" and 24" pots. 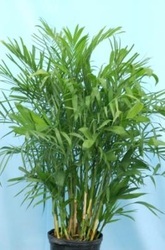 Available in 10", 12", 14" and 17" pots. 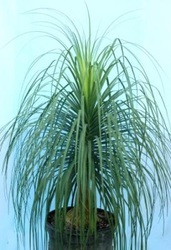 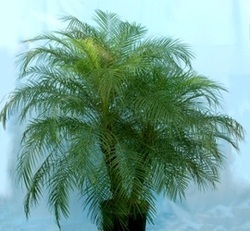 Palm Chamadorea FL Hybrid Available in 10", 12", 14" and 17" pots. 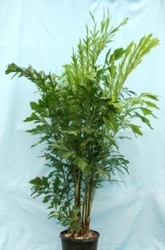 Available in 10", 14" and 17" pots. 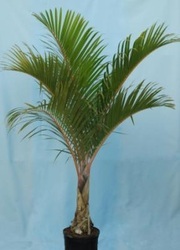 Palm European Fan (Mediterranean) Available in 10", 14" and 17" pots. 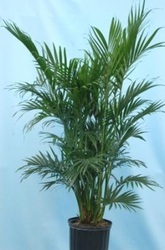 Available in 10", 14", 17" and 24" pots. 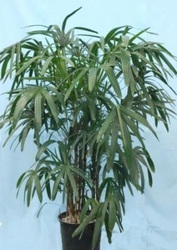 Available in 6", 8", 10", 14", 17" and 21" pots. 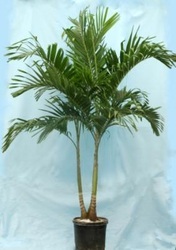 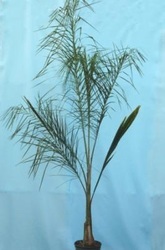 Palm Rhapis Excelsa (Lady Finger) Available in 6", 8", 10", 14" and 17" pots. 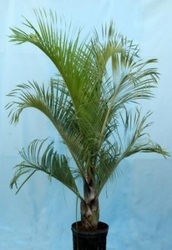 Available in 6", 10", 14", 17" and 24" pots. 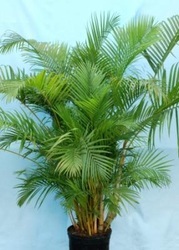 Available in 14", 17" and 24" pots.